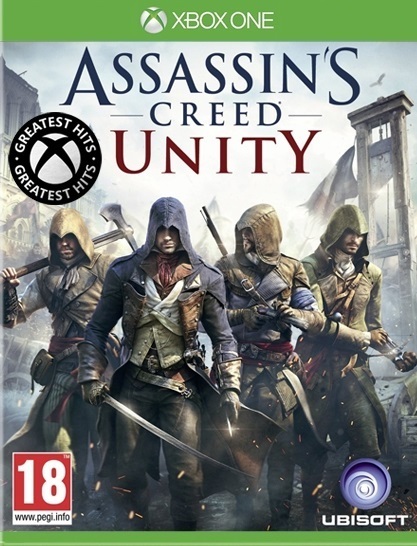 1 2 3 4 5 Click to share your rating 10 ratings (4.4/5.0 average) Thanks for your vote! 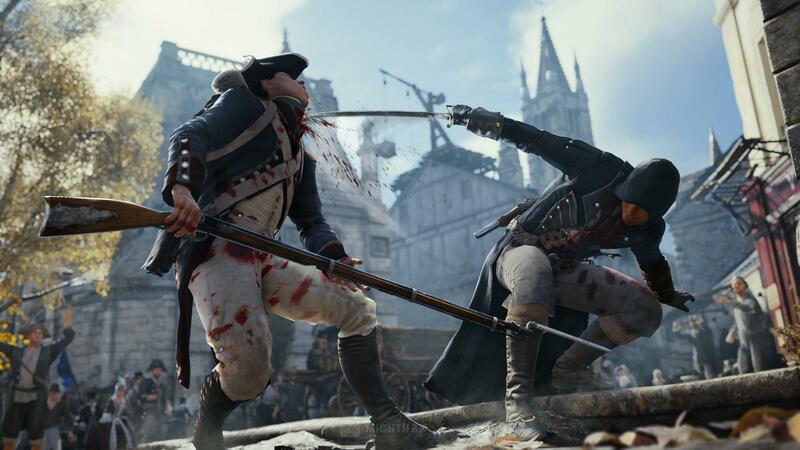 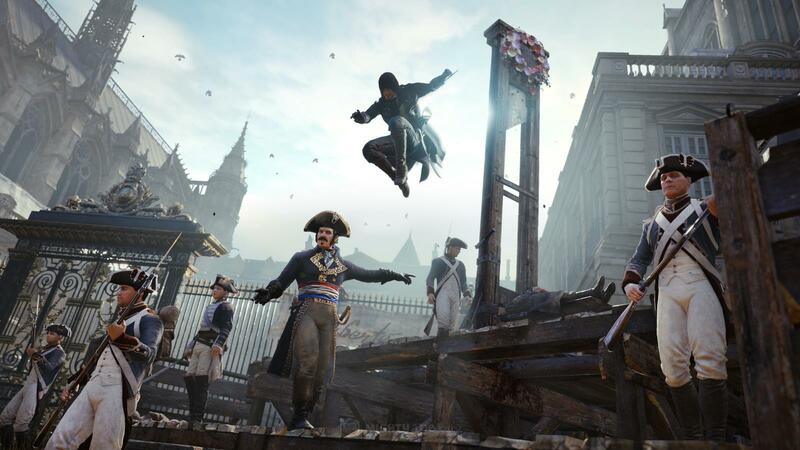 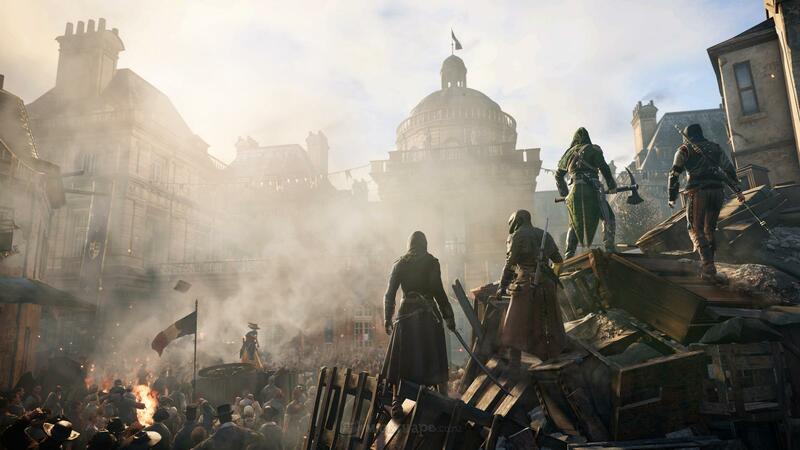 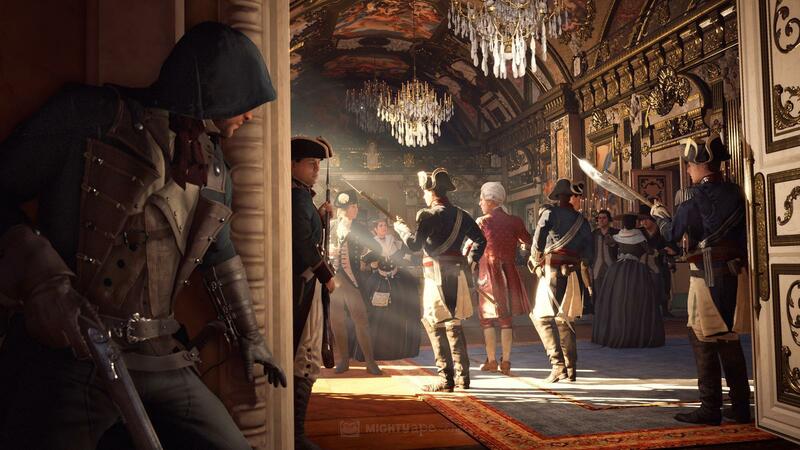 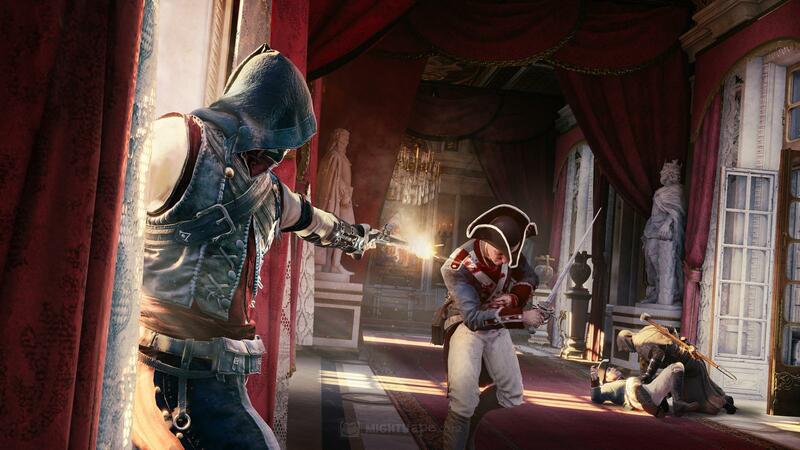 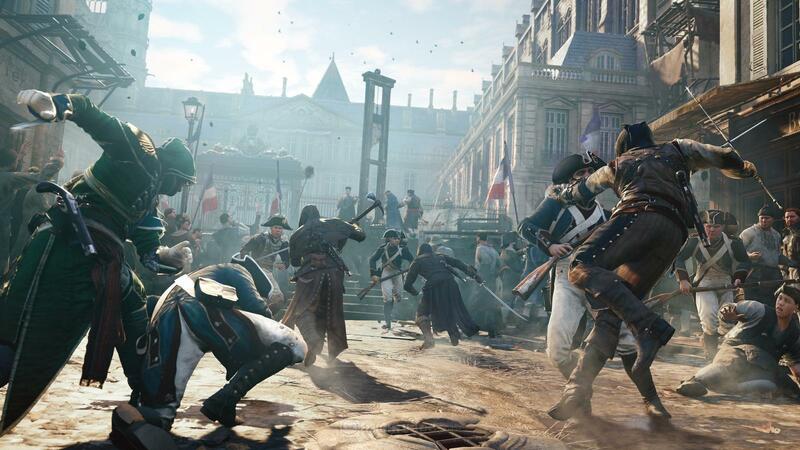 35.71% of people buy Assassin's Creed Unity and Assassin's Creed Syndicate ~ Xbox One. 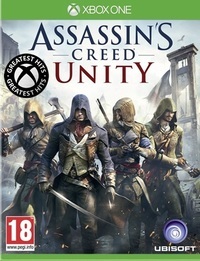 Very Good Game Lots of gameplay and lots of fun.